The very concept of comic book movie success was smashed to smithereens when Deadpool came along. An R-rated, low-budget superhero caper that broke the fourth wall and generally pratted about, it wasn’t destined for box office greatness. And then something unexpected happened: it made boatloads of money. A win with critics and fans is a hard thing to come by nowadays (hello, Batman V Superman! ), and yet Tim Miller’s movie proved that it’s possible. The $58 million movie has made upwards of $750 million worldwide, surpassing the R-rated likes of The Matrix Reloaded and making a bigger profit than Dawn of Justice. 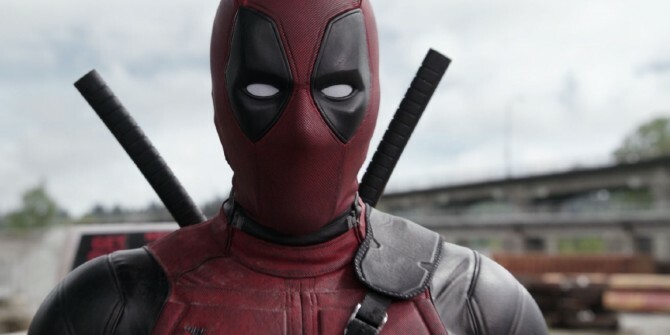 And so, in some rather unsurprising news, Ryan Reynolds will return to play the Merc With A Mouth. Well, we already knew that, but now we’re getting word that the actor has finished negotiating his contract for Deadpool 2. He “only” made $2 million on the first flick, and due to its massive financial gain, Reynolds’ agents saw fit that he get a bigger chunk of the pie next time around. Deadpool 2 is said to begin shooting later this year on a similar-sized budget to the first film. So don’t expect any multi-million dollar set pieces. Of course, the best part of Deadpool was the banter and that looks to be continuing in the follow-up that will see the Merc joined by more of his comic book cohorts. In addition to his best buddy Cable, it’s rumored that Domino will play a part in his second adventure as well.